Welcome to the webpage of Samaritan Dental/Medical Group. 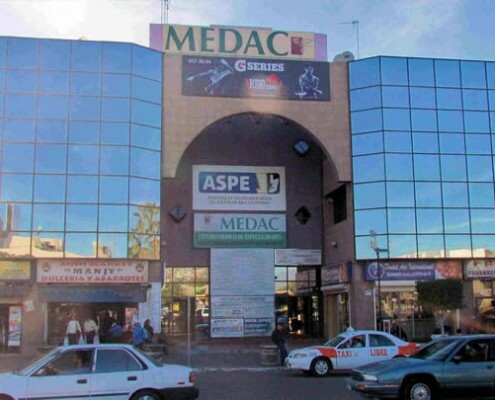 We are an association of highly trained dental and medical professionals in Tijuana, Mexico. We specialize in caring for patients from the US and Canada, who come for dental and medical tourism in Mexico, saving thousands of dollars. We offer large discounts on the treatments we provide, while maintaining the highest of standards. We have many years of experience in the dental and medical field. Since part of our staff are Americans, we know how to fulfill your expectations. 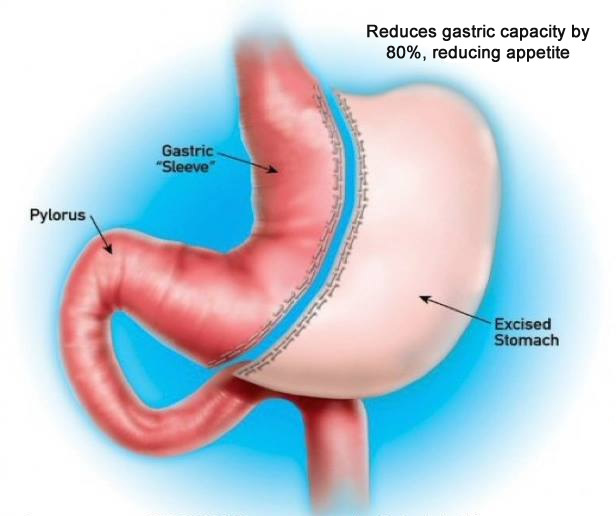 The Gastric sleeve procedure is the latest weight loss surgery recommended by bariatric surgeons. This technique allows the patient to have the volume of their stomach reduced, without placing a foreign object in their body, as does the lap band. 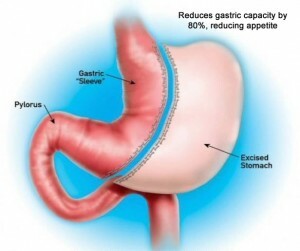 The gastric sleeve also leaves a fully functioning stomach, unlike the gastric bypass. 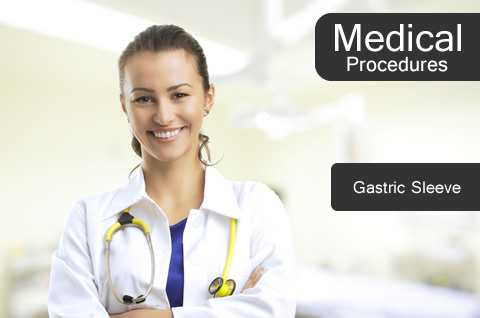 Our bariatric surgeon has many years of experience and successful weight loss surgeries. Look at our gallery of before and after pictures and see the amazing difference in both appearance, as well as improved health of our patients. 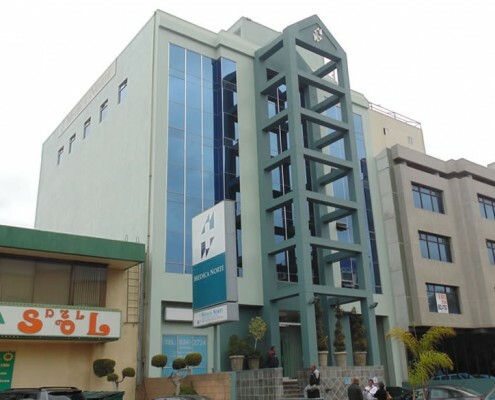 We have some of the best dentists in Tijuana, Mexico. 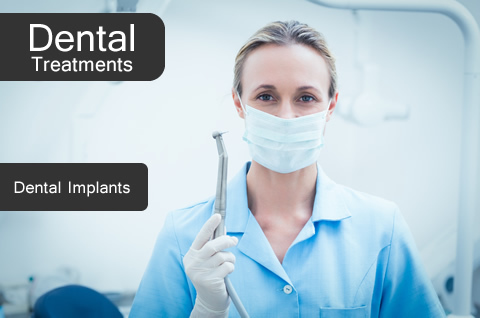 We not only do general dentistry, like resin fillings, root canals, dentures and crowns, but we have one of the most competent and best trained dental implant dentists in Tijuana, Mexico. We also specialize in cosmetic dentistry, and our Tijuana dentists who do the veneers, and smile makeovers, are truly dental artists. Many patients have come for a new smile, and they have not been disappointed!! It is a real life changer to finally feel good about how your teeth look. Many people come to us for plastic surgery procedures. We have highly skilled doctors, with many years of experience in doing facelifts, nose surgery, breast augmentation, tummy tucks, eye lifts, and almost any type of cosmetic surgery you may need. After the years have taken their toll on our bodies, cosmetic surgery can help you to regain part of you youth, by making you look years younger. Also, after weight loss surgery, when a patient has lost many pounds, they often need to return to our clinic to remove excess skin, and lift parts of their bodies that are sagging. This is why face lifts, liposuction, and tummy tucks are very popular. When you go into the medical section of the website, you will be able to see some of the incredible transformations documented by out gallery of before and after photos. 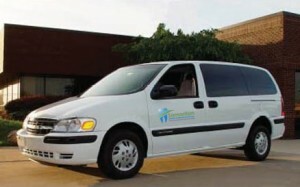 We have excellent patient coordinators, who are English speaking, who will help you to arrange your trip to Tijuana. We can arrange your transportation from the San Diego Airport, should you be arriving by plane, and can arrange your hotel accommodations should you require. We will also take you back and forth from your hotel to the clinic. For surgery patients, we also have a medical doctor who will visit you in your hotel room for your post-operative care, once you leave the hospital. 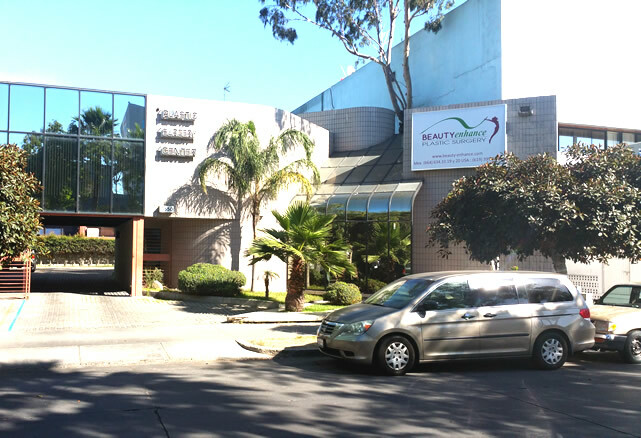 Many patients have come to Tijuana because dental implants in Mexico are affordable. 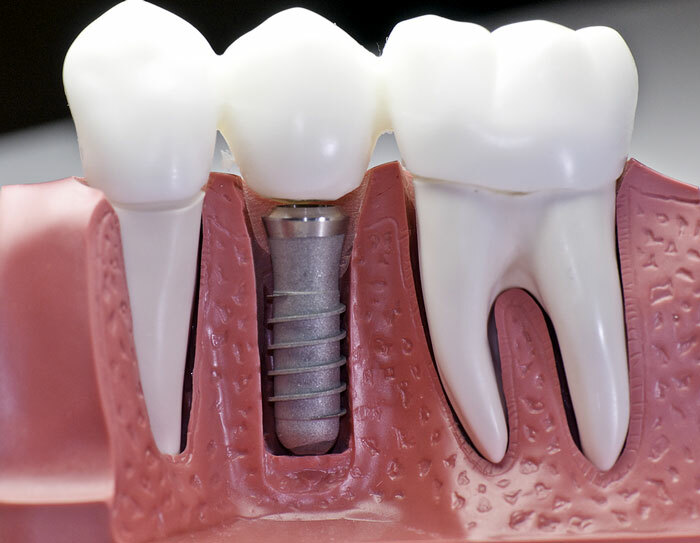 Our Tijuana dentists are very well trained in placing dental implants. In fact, our main implant dentist in Mexico, actually received two years of his training in the US. 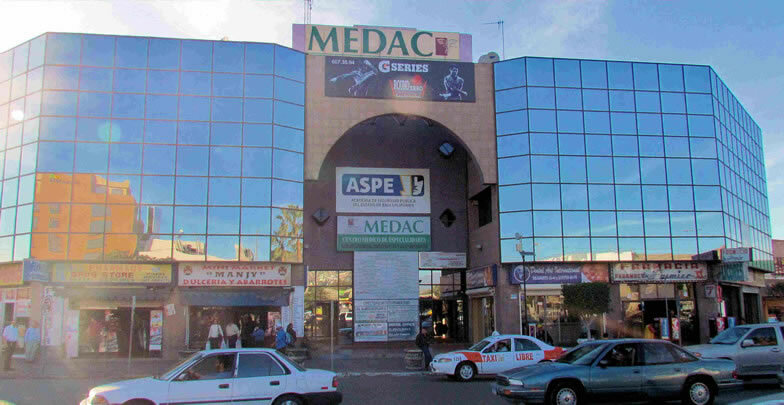 He has placed over twelve thousand dental implants in Tijuana patients during the past 8 years. Dentists in Mexico are very well trained, spending an average of one more year of schooling, than US dentists, and an additional two years of apprenticeship. Also, because of high volume of patients, in a short time, our dentists have an exceptional amount of experience. 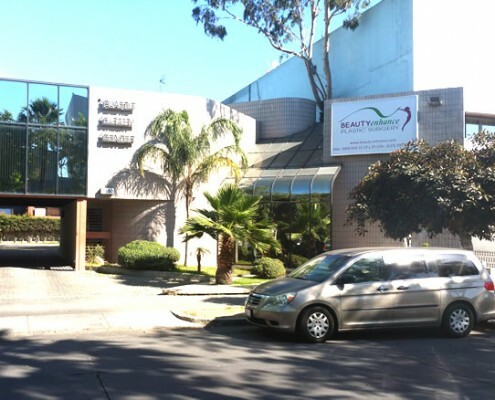 At our Tijuana dental offices, you will find that we have modern, up to date equipment, and that we have a very clean and sterile environment. We are monitored by the department of health, and have to maintain very high standards. Our workmanship is exceptional. Dental tourism in Mexico has become very popular. Because of the very high prices for dentistry in the US, and Canada, patients can’t afford to get their teeth fixed, without looking for an affordable alternative. Other dental tourism locations are too far away. Costa Rica, Singapore, and India, are just too far to be practical. 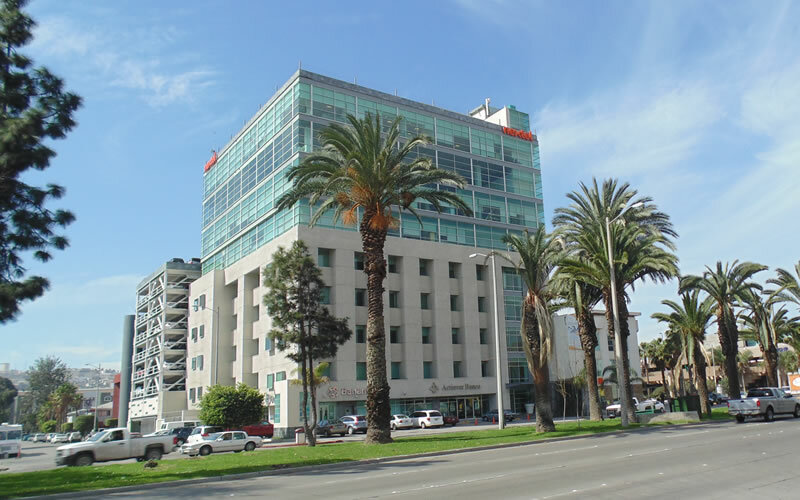 However, Tijuana is located just across the border from the major US city of San Diego, California. 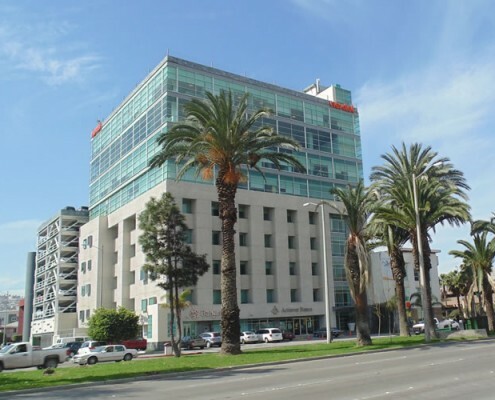 Since it is easy and inexpensive to travel to San Diego, it is very convenient to go on to Tijuana for dental work. 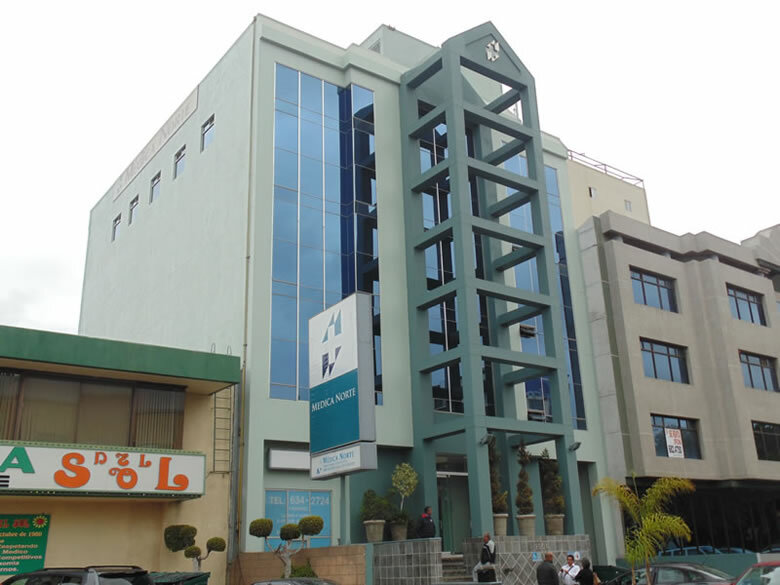 As most cosmetic procedures, and many times weight loss surgeries, are not covered by US insurance, Tijuana has been a leader in locations for medical tourism. 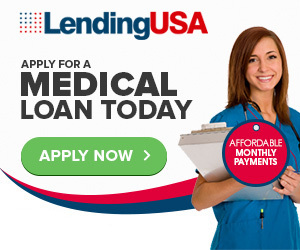 The cost for most procedures ranges from just 20% to 35% of what you would pay in the US. The Mexico bariatric surgeons pioneered many of the techniques that are commonly used today, as they were not hampered by government bureaucracy and FDA approvals taking so many years. 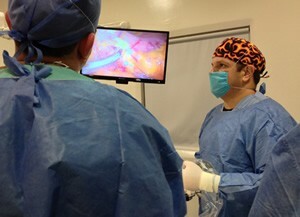 US doctors have come to Tijuana to learn from the surgeons here. Mexico cosmetic and plastic surgeons, as well as weight loss surgeons are some of the most experienced and capable in the world.